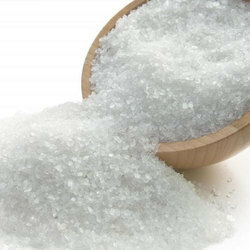 Leading Wholesale Trader of edible salt from New Delhi. We are a renowned Exporter and Supplier of Edible Salt. These are highly demand in the market for top quality. To keep the quality, we check these products on different industry standards. Due to high demand, we offer these products in different packing options that meet clients demands. Moreover, we offer the best grade salt at affordable prices.